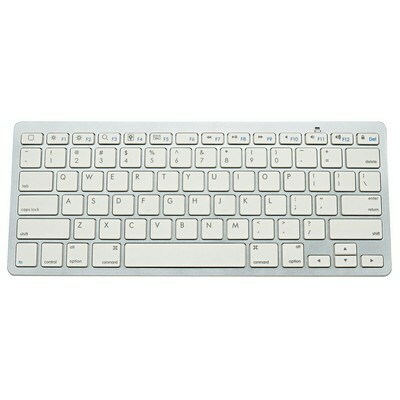 The Wireless Bluetooth Keyboard makes using the QWERTY keyboard a pleasure, wherever and whenever you may need it. It pairs from up to 30 feet away and works with most Bluetooth devices. 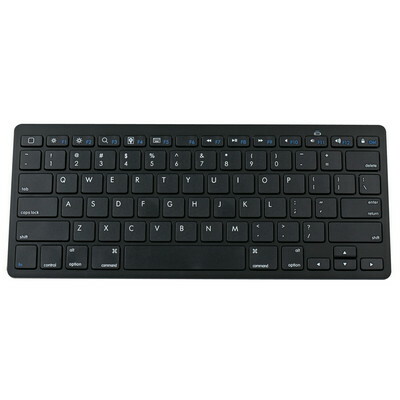 The Wireless Bluetooth Keyboard makes using the QWERTY keyboard a pleasure, wherever and whenever you may need it. 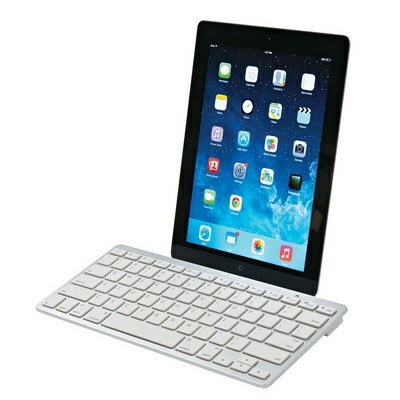 It pairs from up to 30 feet away and works with most Bluetooth devices. 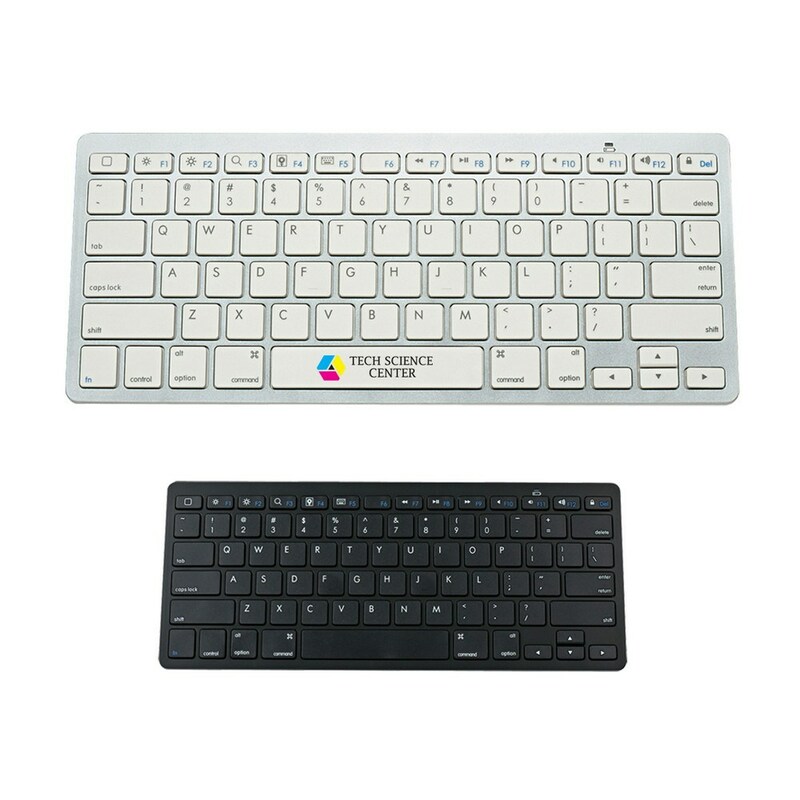 Imprint your company’s logo and tagline on the Bluetooth keyboard to effectively promote your brand. 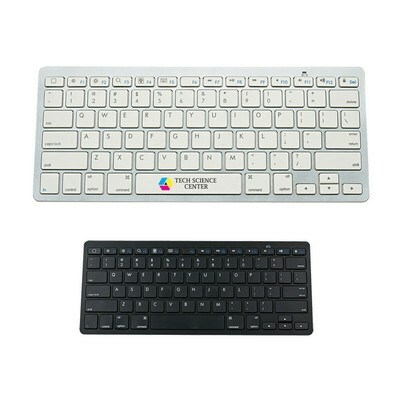 It is available in solid black or white with silver color. Gift this useful product to your esteemed clients and employees and rule the advertising area, this holiday season.